Jenny specialises in pain those suffer when going through Cancer Treatment, and also with women during their transition years in to menopause. 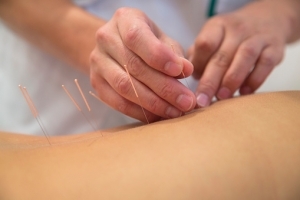 With Acupuncture, as in most natural therapies, several sessions are usually necessary. Jenny uses Traditional Chinese Acupuncture and Distal Needling Acupuncture, incorporating both within your treatment plan. Acupuncture is extremely effective, and naturally eases the body into a state of total holistic health and wellness.